The third book of Zita’s adventures hit the New York Times PB GN Best-seller List at Number 1 on 1 June and is Number 4 this week. ZITA THE SPACEGIRL (book 1), also popped onto the list this week at #9, making all 3 Zita books New York Times bestsellers!! 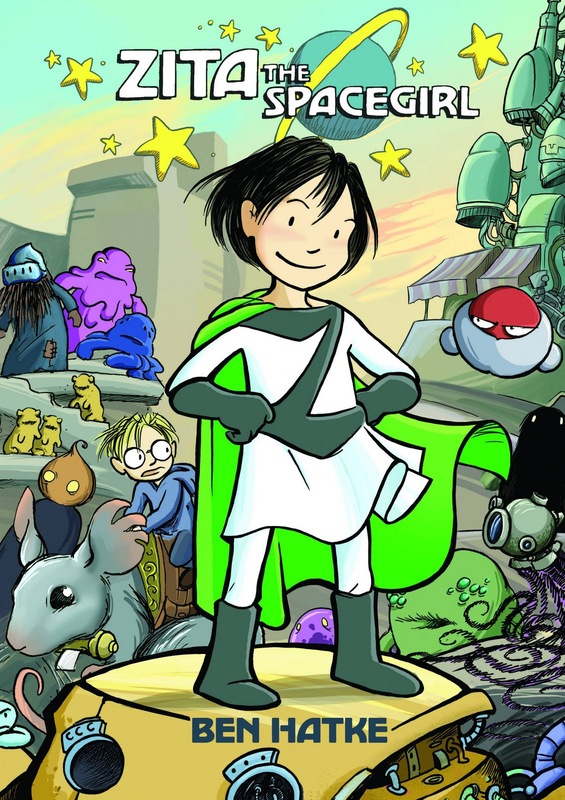 The adventures of ZITA THE SPACE GIRL are published in France by Rue de Sèvres and in Italy by Bao.